Christie announces closure of two state youth prisions. This is a positive step forward. 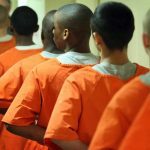 We know there are better approaches to treating and rehabilitating youth offenders, other than housing them in large, prison-like facilities in remote locations, far away from family members. With only 144 youth incarcerated at the present time, our state’s need for secure facilities is minimal. The current plan is for facilities that house between 40 and 73 residents. Kudos to The New Jersey Institute for Social Justice, which has led the charge for the closure of Jamesburg to accomplish this significant reform effort. Read their statement. 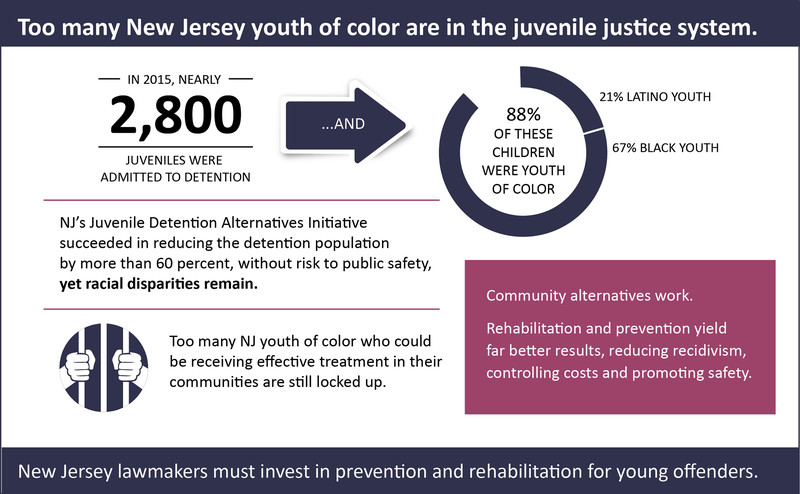 Learn moreabout Annie E. Casey Foundation’s Juvenile Detention Alternatives Initiative (JDAI). 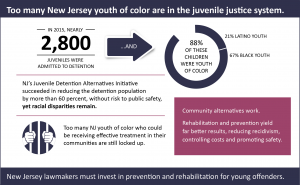 View the New Jersey Juvenile Detention Alternatives Initiative (JDAI) 2015 Annual Data Report. View ACNJ’s Special Kids Count Report on Juvenile Justice. BLOG: Why are we locking up youth offenders when there’s a better solution? Mary Coogan, VP, reports her thoughts after attending the outreach event, “Multisystem Approaches to Help Keep Children Out of the Justice System”. 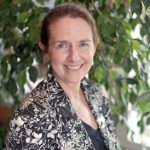 Mary Coogan, reflects on the progress in the Juvenile Justice system. Her efforts in foster care, kinship care, children’s health and juvenile justice has helped thousands of families. ACNJ commends Governor Christie for taking this important step forward for our youth. Now the real work begins.